For programming the ENIAC computer and helping adapt it to use software programs stored in memory. Jean Bartik was born in Gentry County, Missouri, in 1924. She attended Northwest Missouri State Teachers College, receiving a B.S. in mathematics (1945), a GED (master's) in English from the University of Pennsylvania (1967), and an honorary D. Sc. from Northwest Missouri State University (2002). Upon graduating in 1945, she was hired to compute ballistic (gun) firing tables for the U.S. Army. She was one of hundreds of human "computers," usually women, who calculated these tables by hand using mechanical desktop calculators. That same year, a novel electronic device to compute firing tables automatically was completed at the University of Pennsylvania. Bartik was one of six human computers chosen to work on the new machine, called ENIAC. 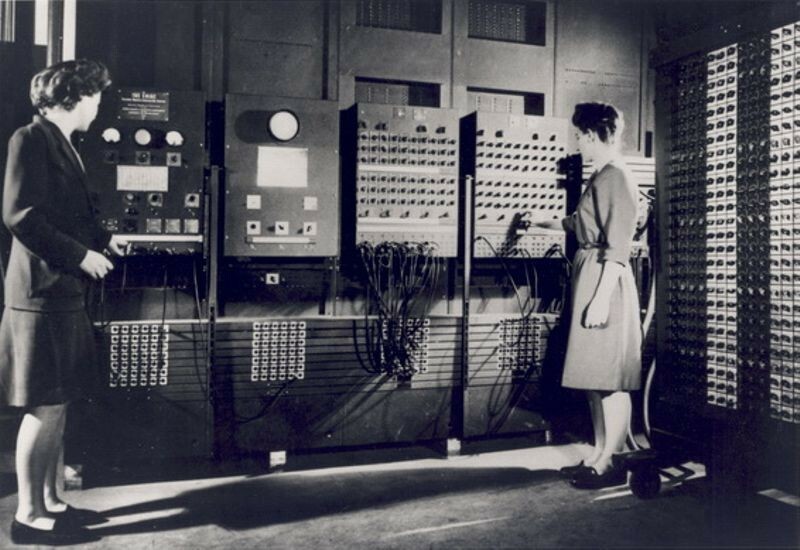 She and the team taught themselves ENIAC's operation and became its (and, arguably, the world's) first programmers. In 1947, Bartik became part of a group that converted ENIAC into a stored-program computer, a major milestone that improved its efficiency and usefulness. 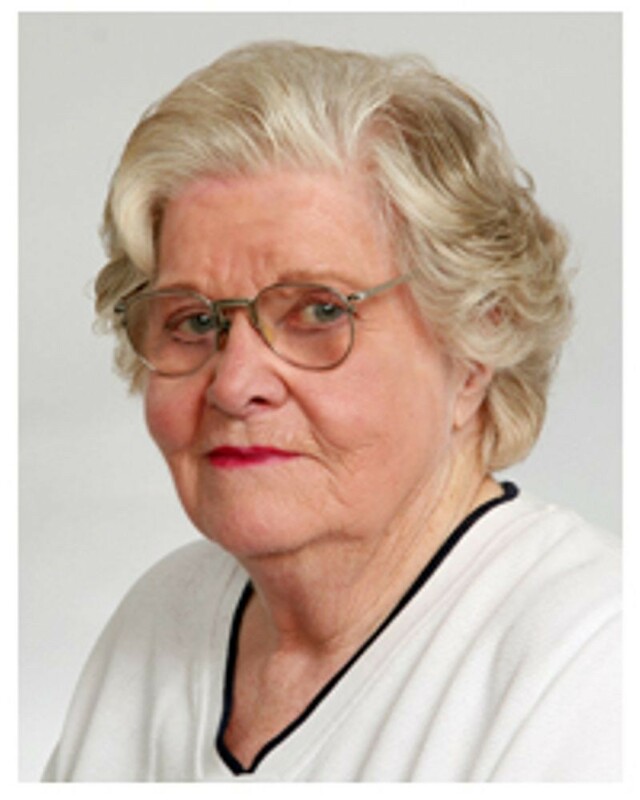 She also made contributions to the early BINAC and UNIVAC 1 computers. Bartik, who was recognized late in life, became a strong advocate for increased participation by women in science and technology. She passed away in 2011.